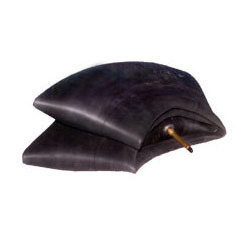 In order to keep pace with never ending demands of the customers, our company is instrumental in offering Tyre Curing Envelope. We manufacture and export a wide range of Curing Envelope to our clients. These are made especially for the retreading industry to resist high heat pressures, flexible for easy use and long life. Our clients can avail these at competitive prices. For more info please refer to the attached PDF file. We have highly acknowledged organization engaged in presenting a remarkable range of Tyre Curing Envelope. 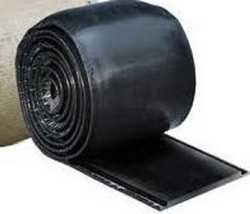 Kwik Patch Limited manufactures variety of Tyre Repair Materials used for reinforcing repairs to tyres, conveyor belting & other types of fabric reinforced rubber goods.